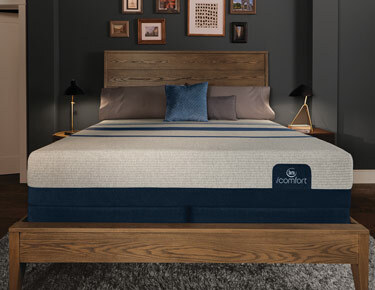 The new Dreamfit system is guaranteed to fit like a dream. 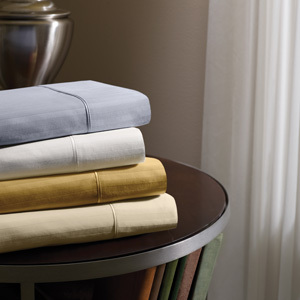 We offer a wide variety of styles for all comfort preferences. 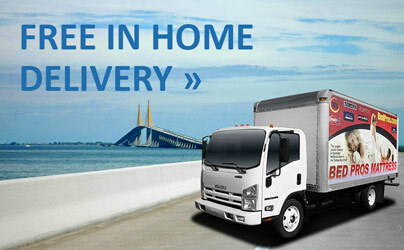 We have showrooms in 15 Tampa Bay Area neighborhoods. 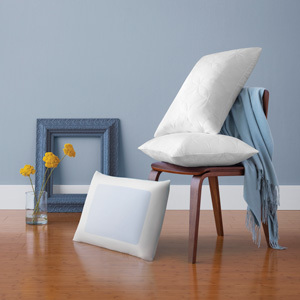 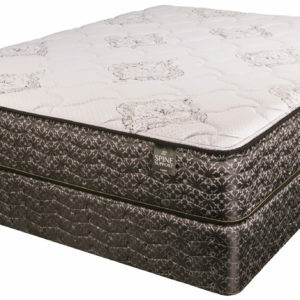 Our trained bedding professionals will help you find the right mattress for your needs. 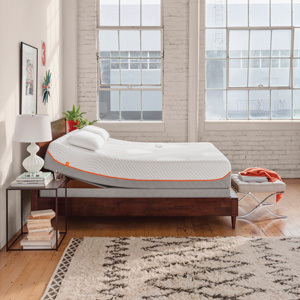 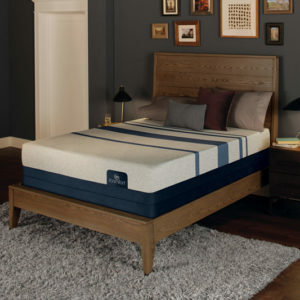 Our entire mattress collection is on display at every location for you to try. We are confident we have the best selection and best prices in town. 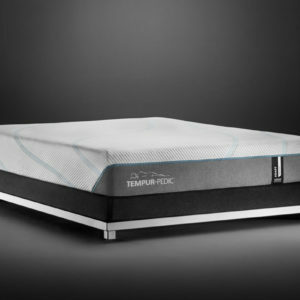 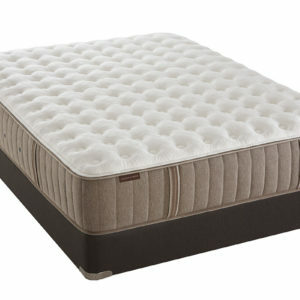 Visit our Mattress Buying Guide for helpful blogs written by our mattress experts. 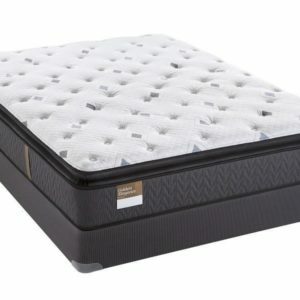 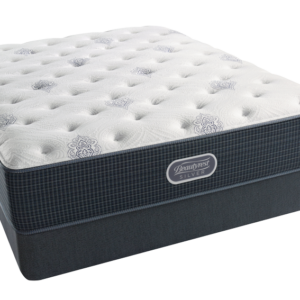 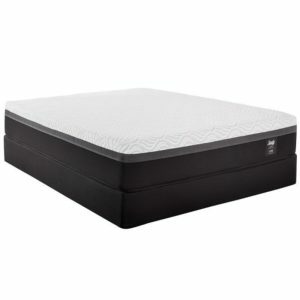 Here you will find descriptions about our many mattress collections, different bed types, and a mattress finder. 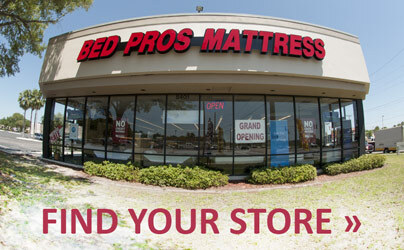 We like to think we are Tampa Bay’s favorite place to buy a mattress. 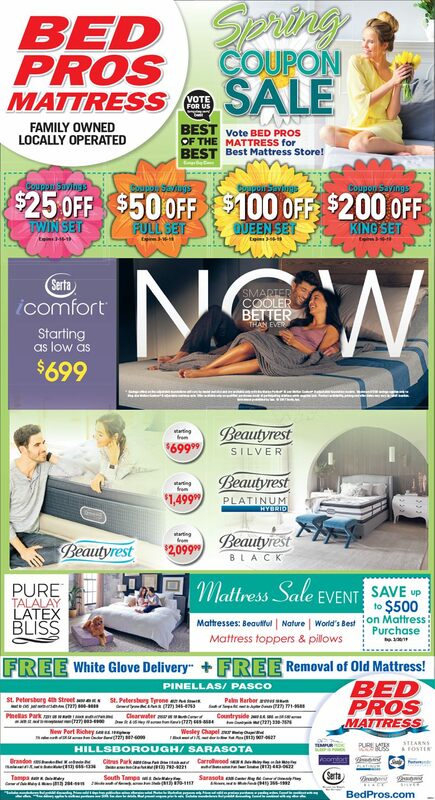 See what we have to offer. 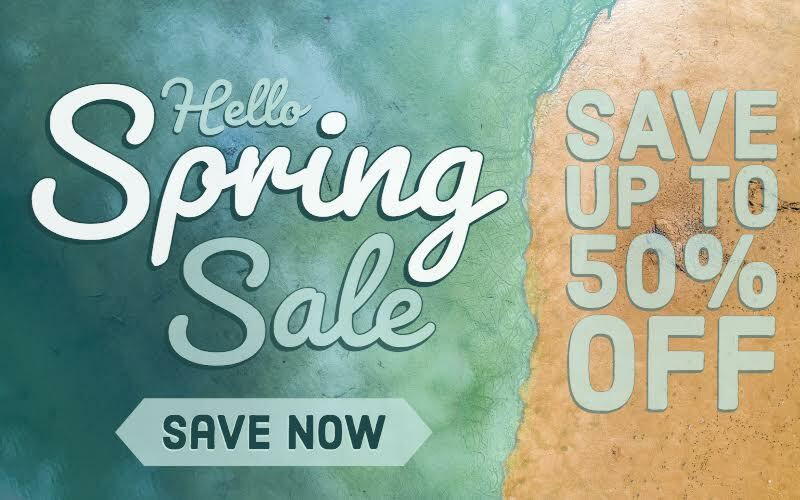 Looking for more information? 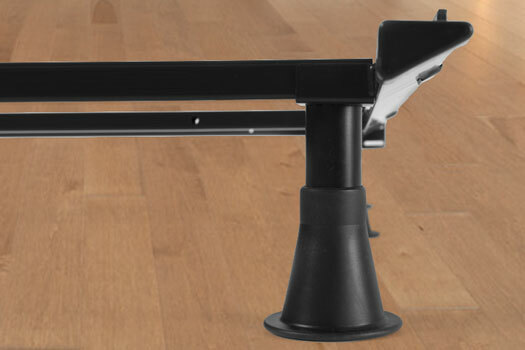 We are ready to answer any question you may have.